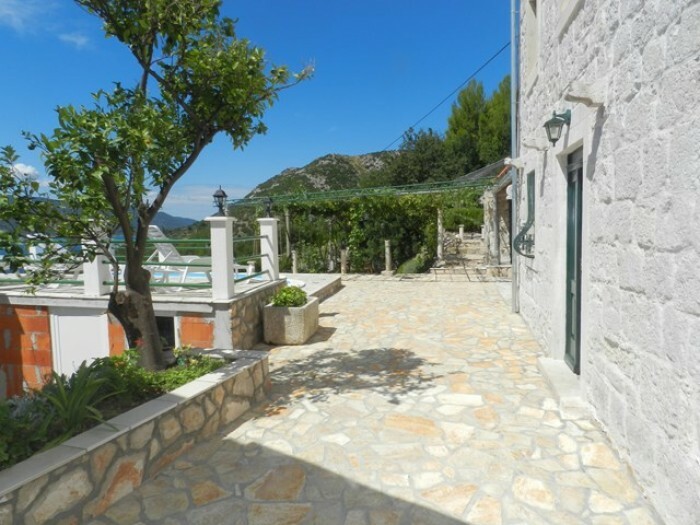 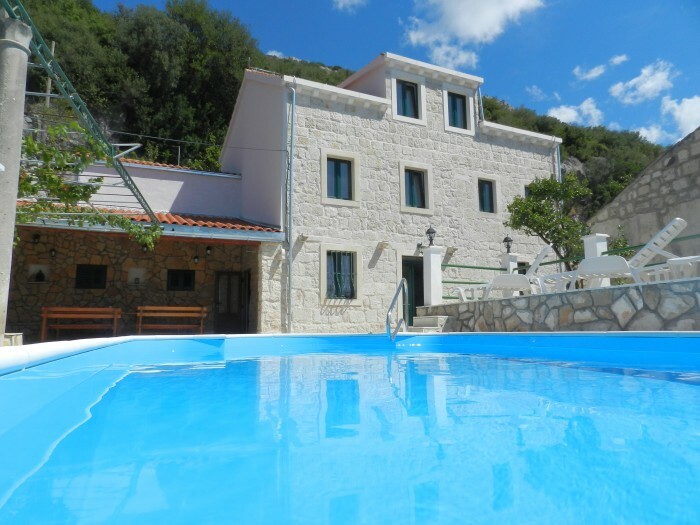 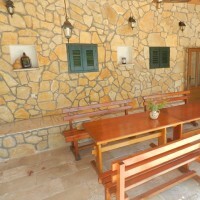 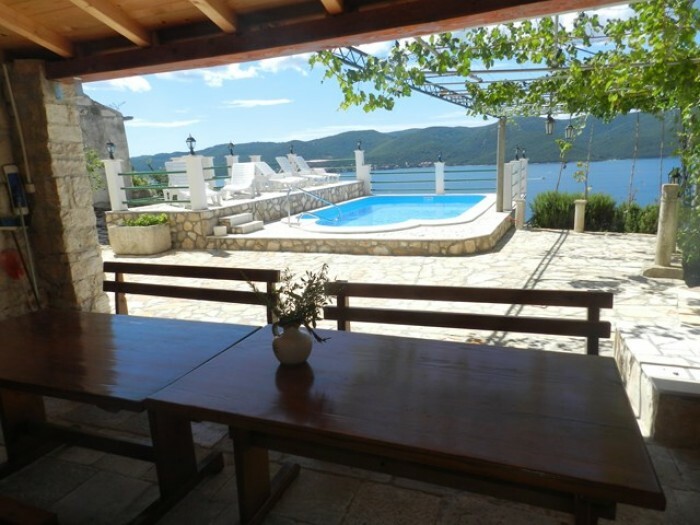 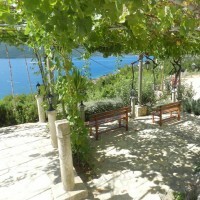 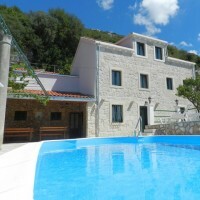 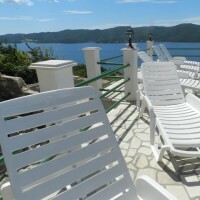 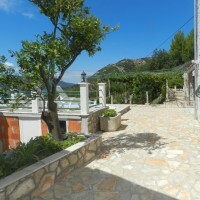 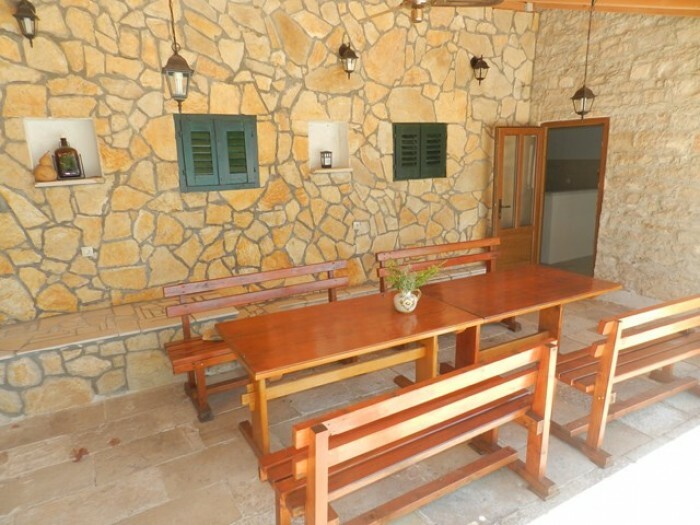 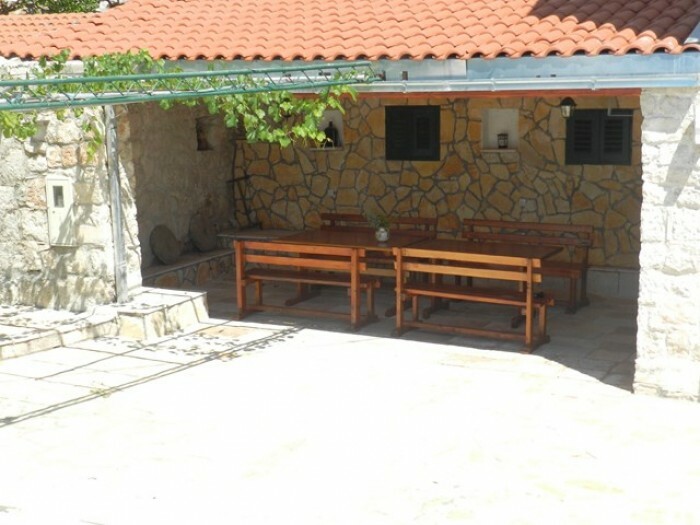 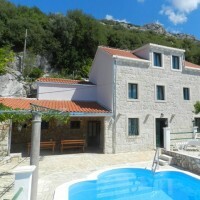 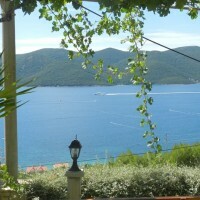 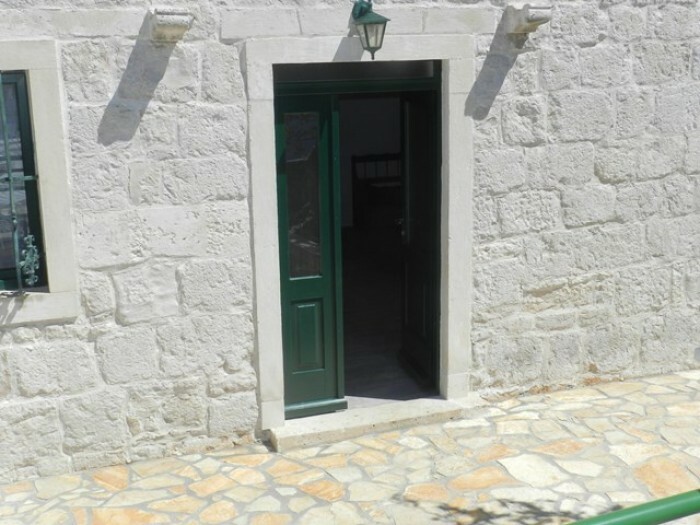 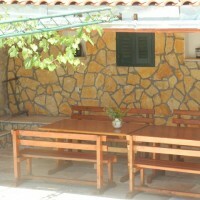 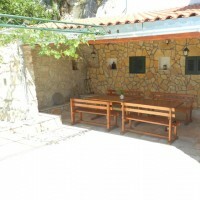 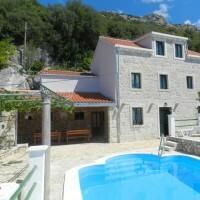 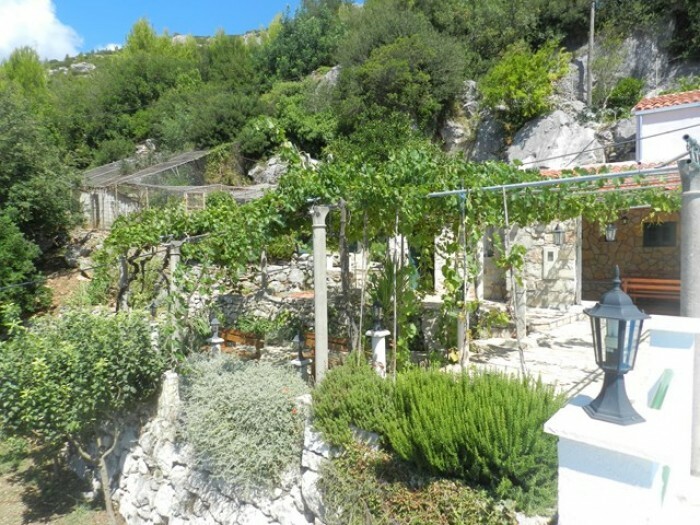 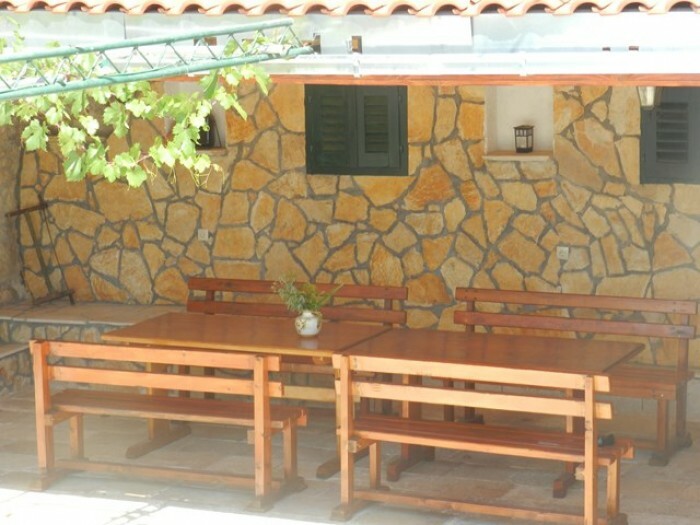 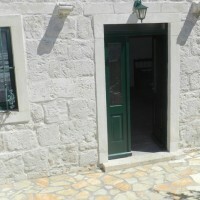 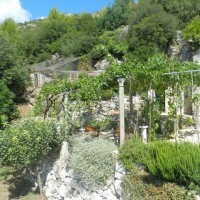 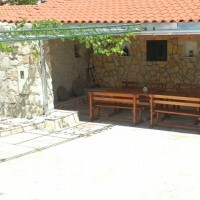 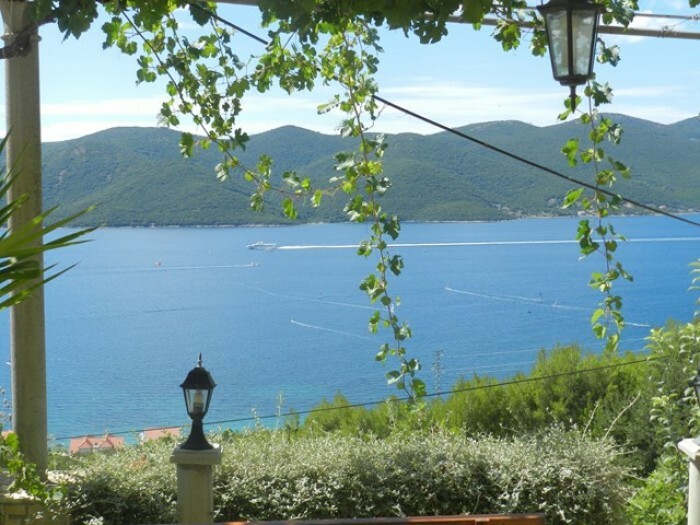 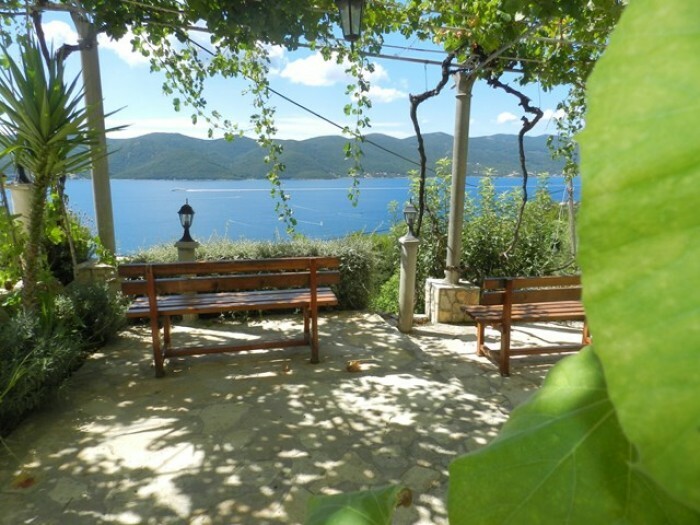 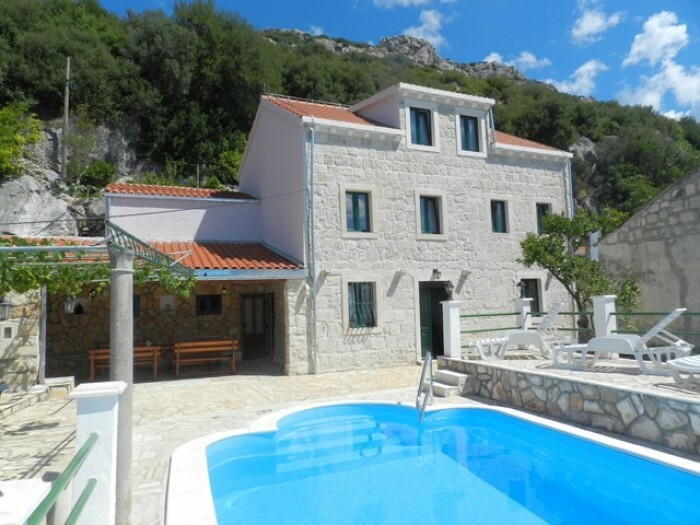 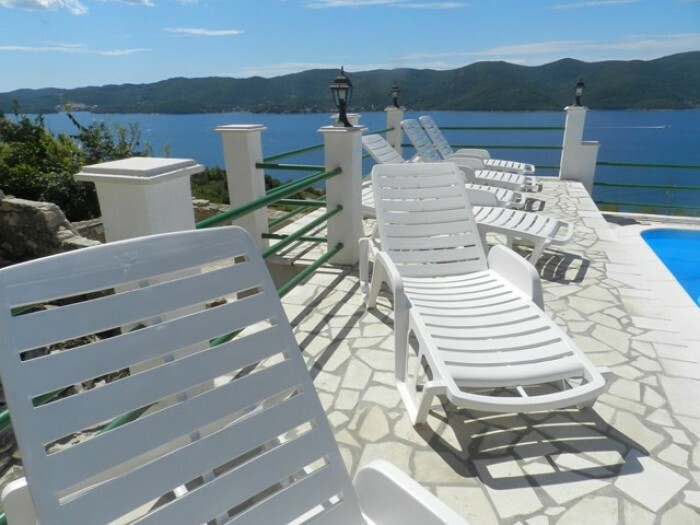 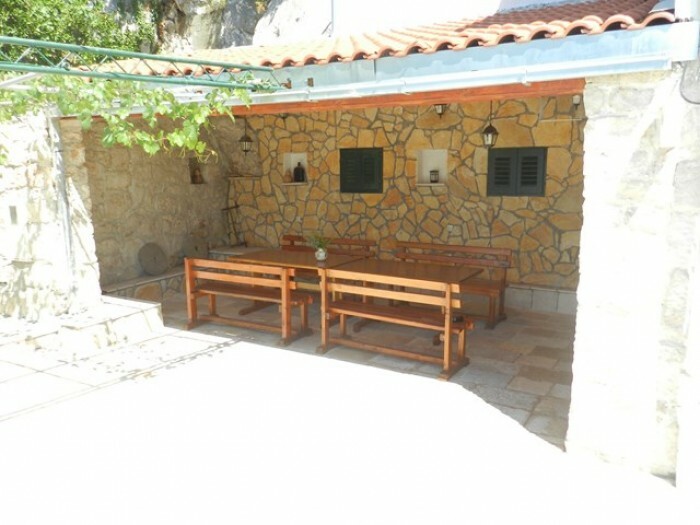 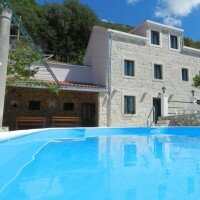 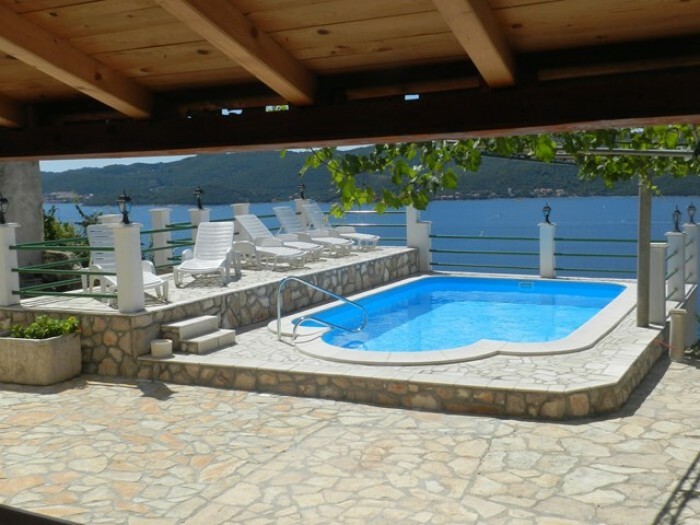 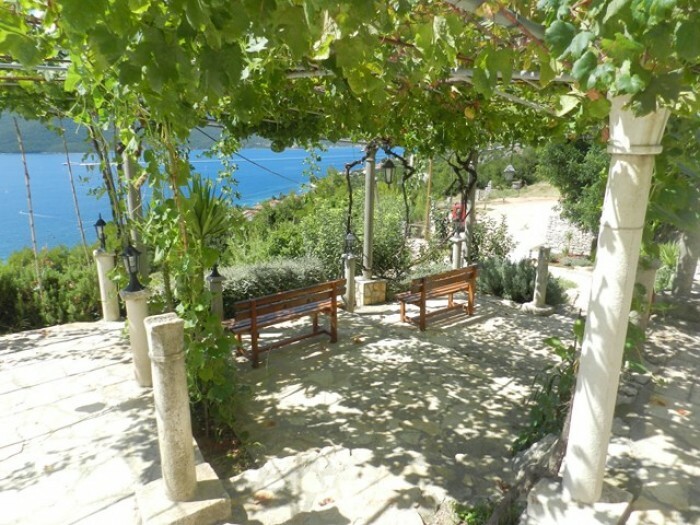 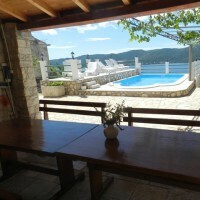 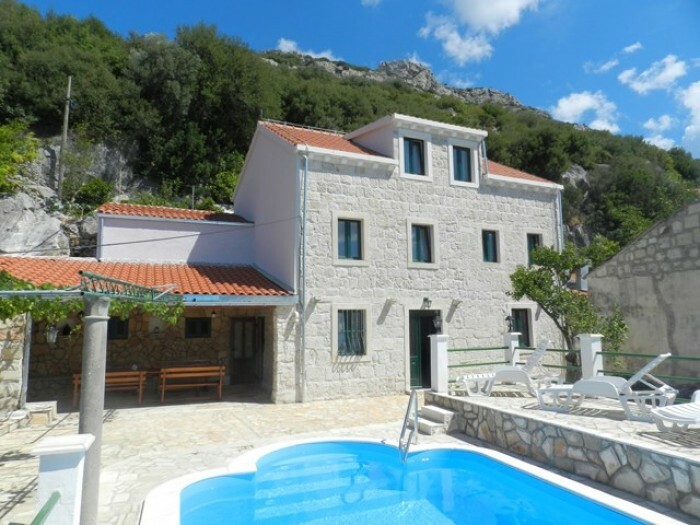 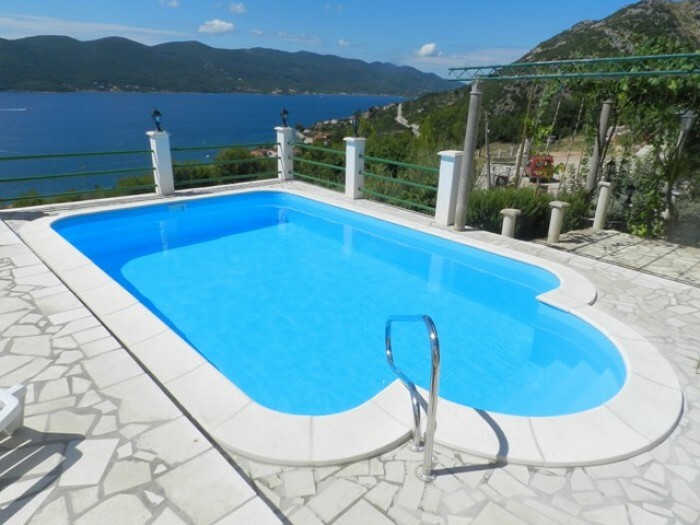 Villa Senka is located on the peninsula Peljesac in Viganj . 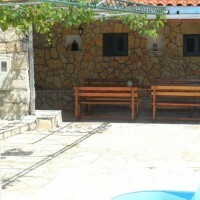 It is located 800 m from the sea. 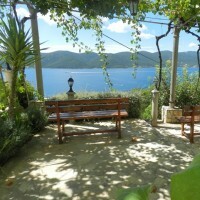 With peace and quiet, you can enjoy a unique view of the sea channel between the islands of Korcula and Peljesac. 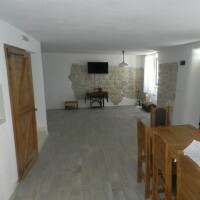 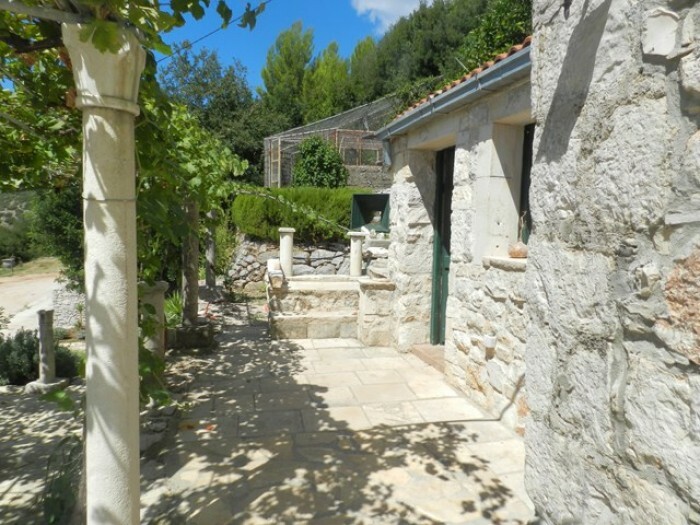 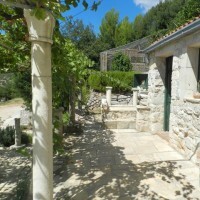 The house is built of stone, the old Mediterranean Dalmatian style. 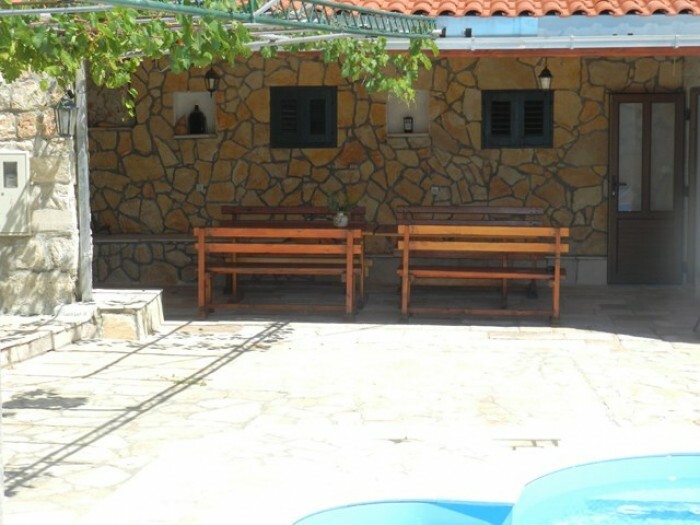 Also, you can relax in the pool which is located in front of the house.